At Millwork, Inc., we want you to be completely satisfied throughout each step of the building process. 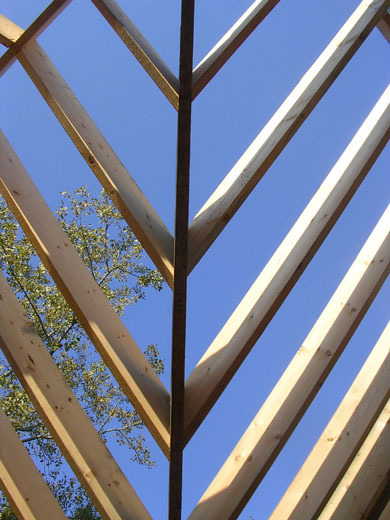 We will work closely with you, and your architects and designers, from beginning to end. Not only does this create a positive working relationship, but also keeps the project on budget and on time, and ensures that the final outcome is everything you imagined and more. 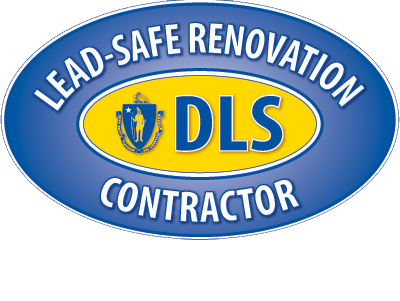 Call or email us to provide general information on your project and your contact information. An address in town with the front entry you just love. 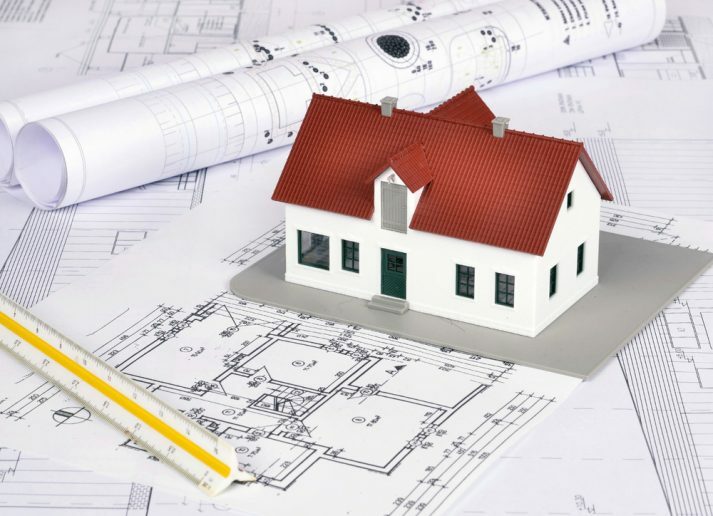 For larger or more involved projects, we will need a set of plans from your architect and / or designer. We will discuss in more detail what your project will entail, share materials you have collected, including plans, and walk the site. This will give you an idea of the project cost and timeframe, based on the information you have provided. The Scope of Work will be bid either on a Fixed Price basis or on a Time and Materials basis. 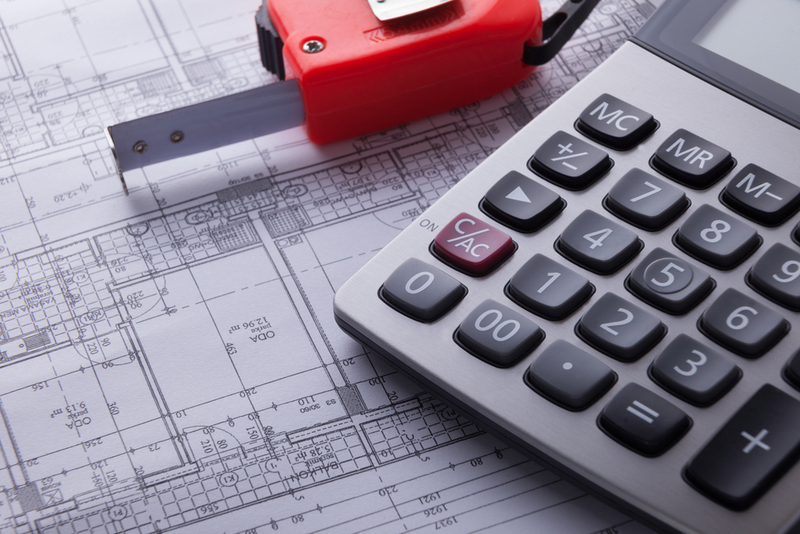 In a Fixed Price situation, we bid off a well-defined set of plans and/or job specifications. These jobs have a start price and an agreed upon payment schedule and any changes are executed via change order while the work is underway. 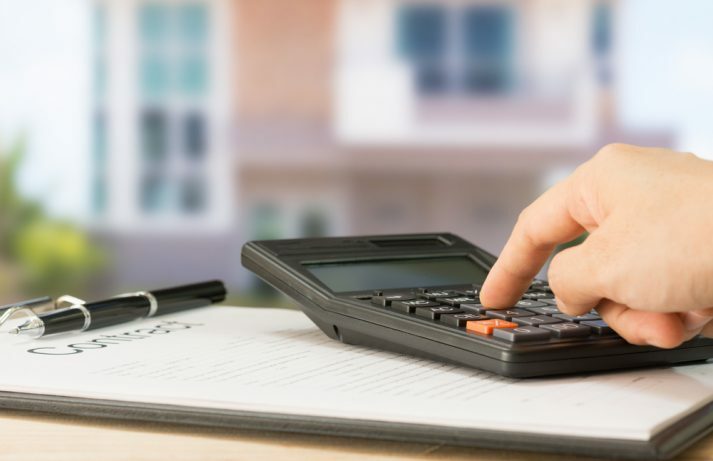 In a Time and Materials (T&M) situation, we quote you our Labor Rates per hour, and all other job costs are charged to you at our cost plus a markup. We usually work under a T&M arrangement if the plans must evolve as the work continues or if the scope of work is impossible to determine at the time of the bid. 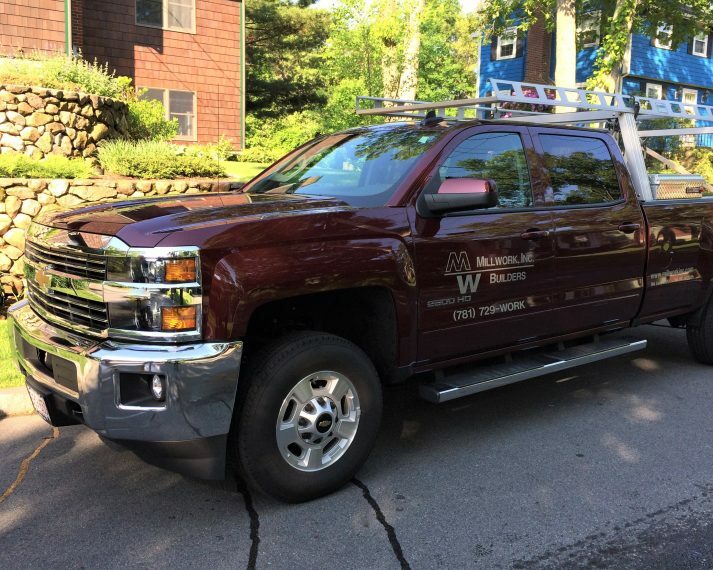 Some kinds of work, such as bug damage repairs, rot repairs, structural work, and historical restoration work almost always are done on a T&M basis. We will be happy to discuss the terms of the Scope of Work with you to better tailor it to your expectations and budget. We will treat you, your home, your property and your neighborhood with respect. You can count on us to be professional, courteous and to communicate effectively. We will minimize disruption to your home, and clean up the work site at the end of each day. Once work begins, you will need to make decisions promptly to keep the project on schedule, and communicate with the project manager if you have questions or concerns. As outlined in the Scope of Work, payment will be required at clearly defined stages, before the next phase is to begin.